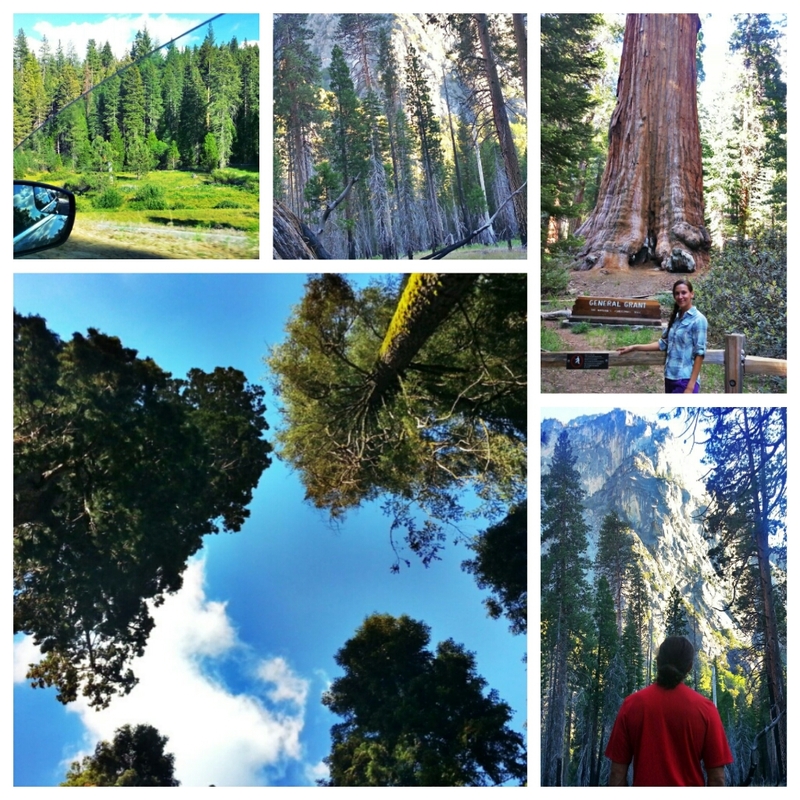 Sequoia & Kings Canyon National Parks | Trace B. Today was beautiful day to head over to Kings Canyon. Wow, it was so gorgeous. On our way to Road’s End, we made a quick stop to see General Grant, our “Nation’s Christmas Tree.” It’s amazing to see such beautiful trees and views within an hour’s drive. I can’t wait to come back and possibly do the Rae Lakes Loop. On March 29, 1956, President Dwight D. Eisenhower declared the tree a “National Shrine”, a memorial to those who died in war. It is the only living object to be so declared.